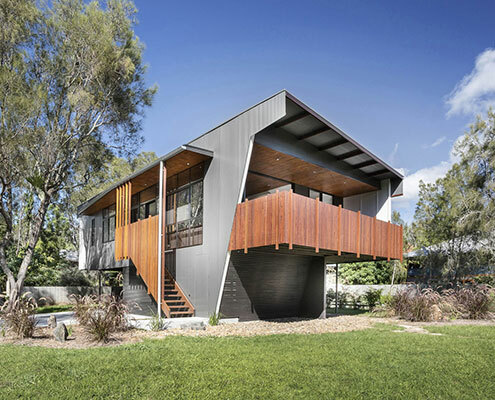 Northern Rivers Beach House by Refresh Architecture This Sustainable Beach House Appears to Hover Above the Ground Designed in a flood-prone area, this modest, sustainable beach house touches the earth so lightly it appears to float! 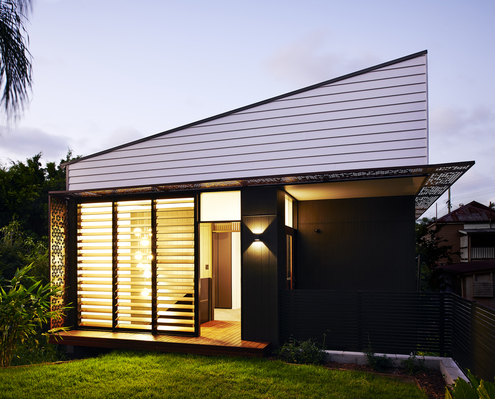 Herston Gardenhouse by Refresh Architecture Herston Gardenhouse Re-Conceptualises Contemporary Inner-City Living Hereston Gardenhouse pops up in a disused back yard and demonstrates a way to make cities more dense and (importantly) sustainable. 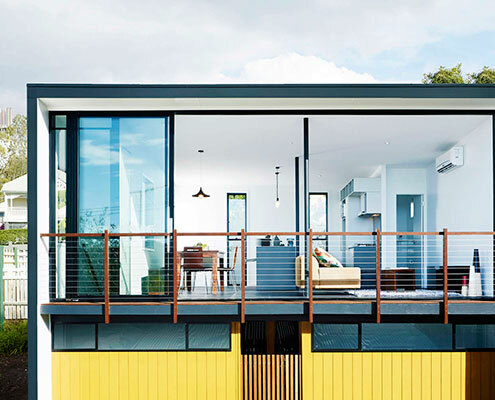 Woolloongabba Gardenhouse by Refresh Architecture Could This Gardenhouse Be the Solution to Australia's Urban Sprawl? Searching for a sustainable alternative to urban sprawl, REFRESH*DESIGN have developed an infill-development branded ‘my gardenhouse’.